Incorrect alignment can result in rapid irregular tyre wear and can even affect the handling and safety of the vehicle. Wheel alignment can be affected by driving against a kerb, hitting a pothole in the road or by excessive wear to steering or suspension components. Alignment of wheels and tyres to the specification required by your vehicle is an important way to guarantee a smooth ride and to get the most out of your tyres. The direction and angle at which tyres are set are both important. Wheel alignment or ‘tracking’ involves checking the direction and angle against vehicle manufacturers’ specifications. These are often described as toe in, toe out, positive camber or negative camber. “Toe” refers to whether the front of the tyres are closer or further apart than the rear of the tyres. Different types of vehicles need different toe settings to allow for the way that wheels pull either towards each other or apart. “Camber” is the inward or outward tilt of a tyre. The camber is set by the vehicle manufacturer, and can be affected by potholes in the road and may need to be adjusted periodically. Fuel consumption improves as rolling resistance decreases. Total alignment sets all wheels parallel, which along with correct tyre pressures minimizes rolling resistance. 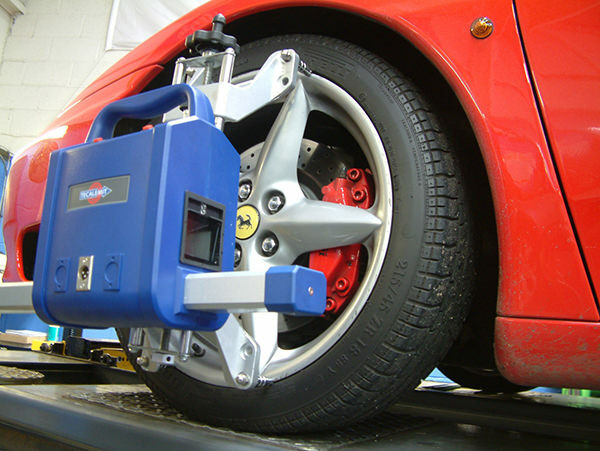 Here at Autologic Hessle we have invested in the latest laser digital four wheel alignment equipment.  Your four wheel alignment will include a before and after print-out for the customer to take away. 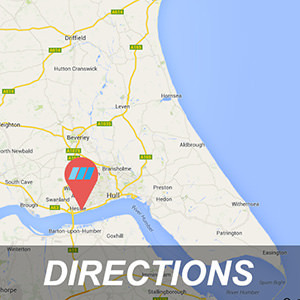 Regular updates of the system enables us to cater for most makes and models with wheels up to 22″. Please contact use directly for further information and current prices.